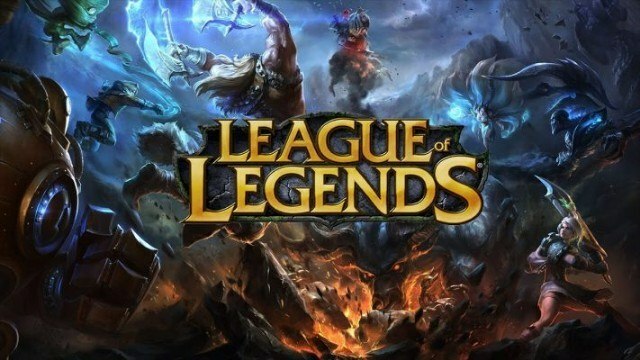 The champion select screen in League of Legends is receiving a nifty change that will allow players on a team to know what skins they are all using. Posting on the official forums earlier today, senior designer Ed “SapMagic” Altorfer explained that “Ally Skin Previews” will be only visible in the final phase of the champion select screen. This means that players will be able to see the skins selected by their teammates just before the match begins. Unfortunately, the skin previews will not be available for the opposing team. The developer feels that this is the right course of action to avoid negative impacts on performance and behavior. You will just be able to see what your own side is packing, legendary or not. Based on the current schedule, the new changes should hit the Public Beta Environment (PBE) later today. 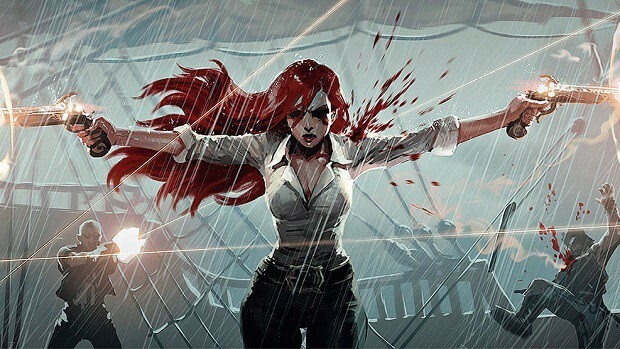 Provided that everything goes as planned and the feedback is positive, Riot Games will then push the feature on the live servers with the next Patch 8.2 later this month. 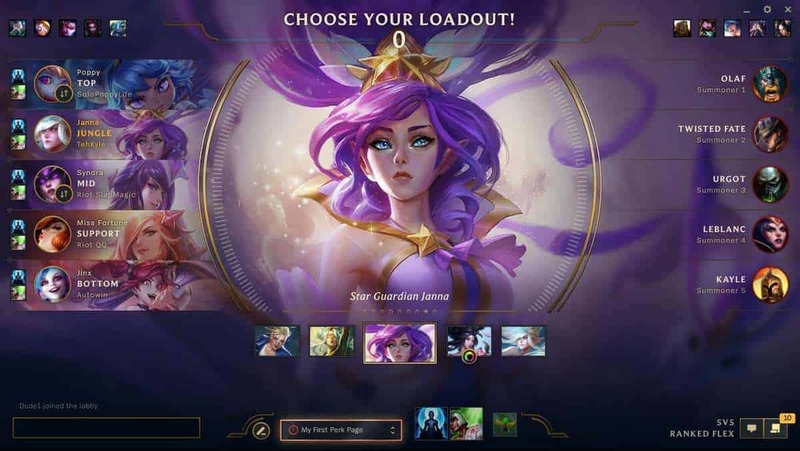 Being able to showcase a selected skin during the champion select screen has been one of the most requested features from the community in recent years. This was particularly pushed to the top of the list when Riot Games began pushing the new client for League of Legends last year. Elsewhere, the developer confirmed this week that the Season 8 ranked ladder will officially open on the morning of January 16. Prepare to face your placement matches for this year.